Want to try ActivityBox for Free? Gift a single ActivityBox to friends, family or associates! Your gift ActivityBox, containing 4 themed activities, all the materials they need and easy-to-follow instructions, will be delivered to the recipient’s home. 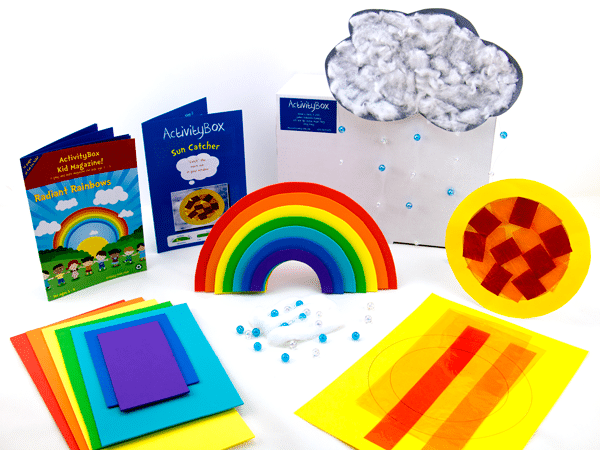 The ActivityBox will ship within two days of your order. Free shipping in Hong Kong! A perfect gift for busy parents! Don’t let the hassle of activity prep and trips to the crafts store stop parents from spending quality time with their kids. 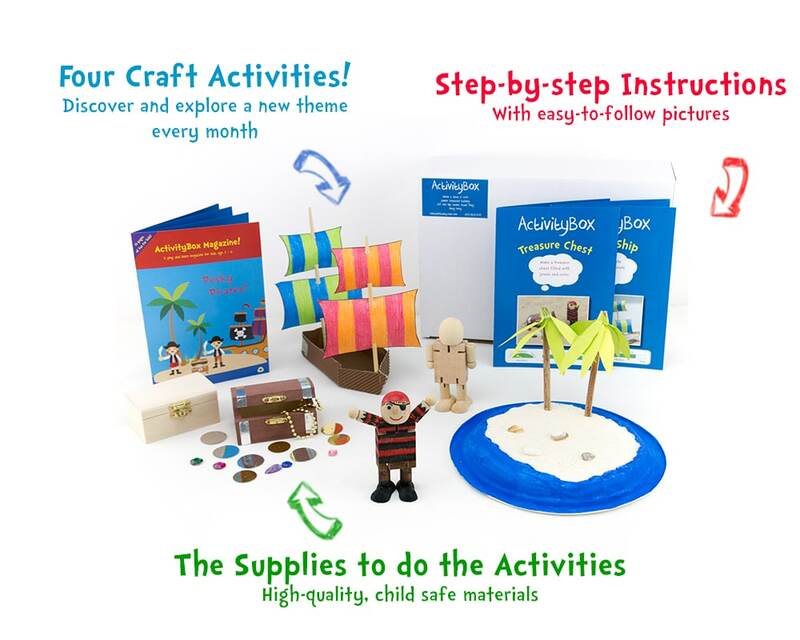 Give a gift subscription to ActivityBox now and parents get everything they need for a fruitful experience delivered right to their door! 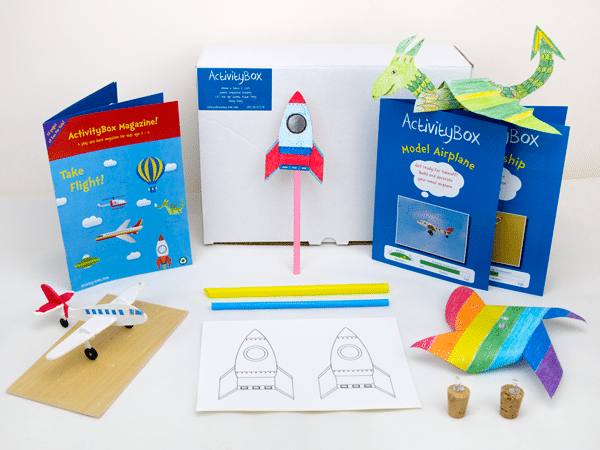 The ActivityBox will ship within two days of your order directly to the recipient or to you if you prefer to deliver it in person. 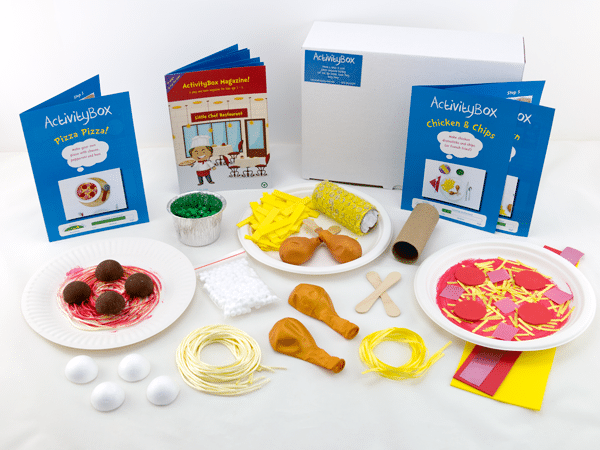 Get craft ideas, tips & tricks and 30% off! © 2012 - 2019 Sqooll Ltd.